In the below video Chicko Xerri Sensei explores the Aiki concept of moving offline while at the same time a maintaining a natural posture. 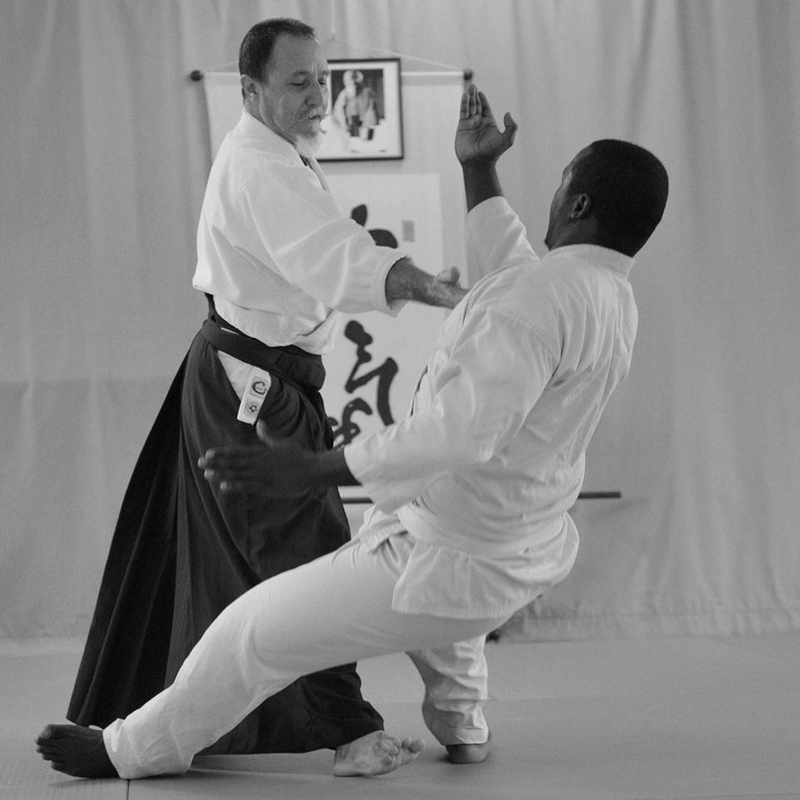 This method of movement typified the expression of Aikido demonstrated by Master Morihei Ueshiba (The Founder of Aikido) in the later parts of his life. In the below video Aikido Warrior Dojo seniors demonstrate exercises and practical applications to develop skills in moving off-line while maintaining natural posture.